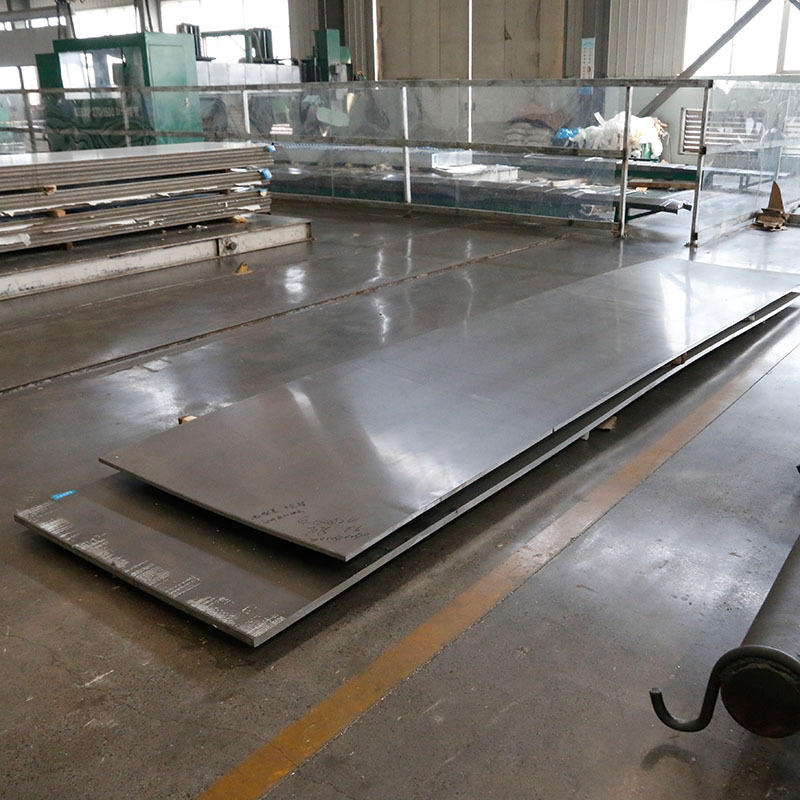 Mingtai provides high quality Aluminum Plate products for auto industry manufacturing. They are often applied into car underframe, oil tanks, passenger car body, car body and radiator, etc. Mingtai Al. is a leading listed Automotive Aluminum supplier in China. 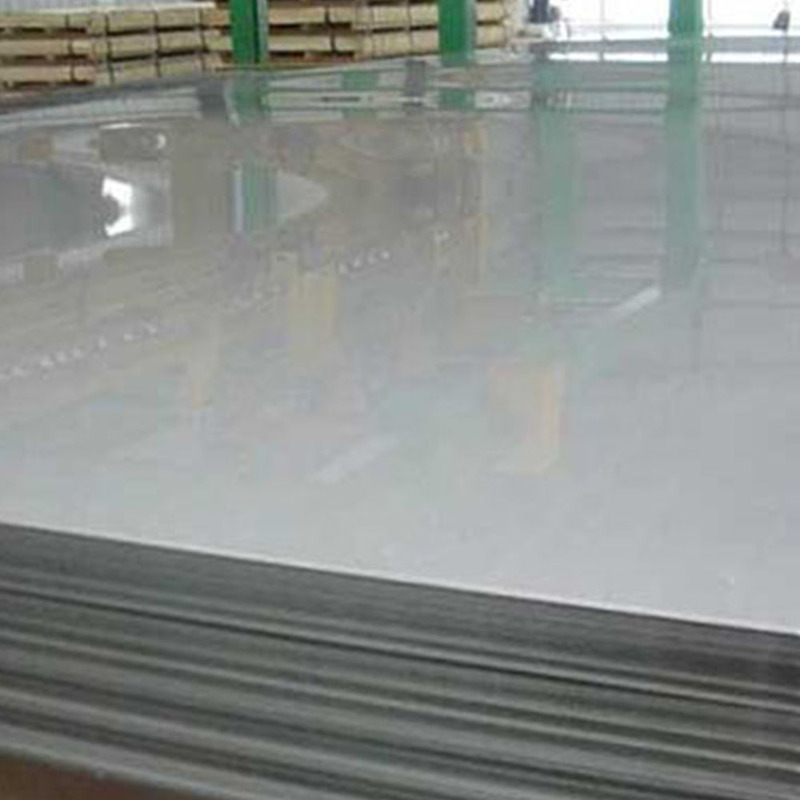 The main automotive aluminum products produced by Mingtai include 5182, 5083, 5754, 5052, 6061, 6063, 6082, etc. They are beautiful in appearance, remarkable in bake harden ability, high in safety coefficient. Sheet stretcher can release internal stress by transforming flexible deformation into plastic deformation. 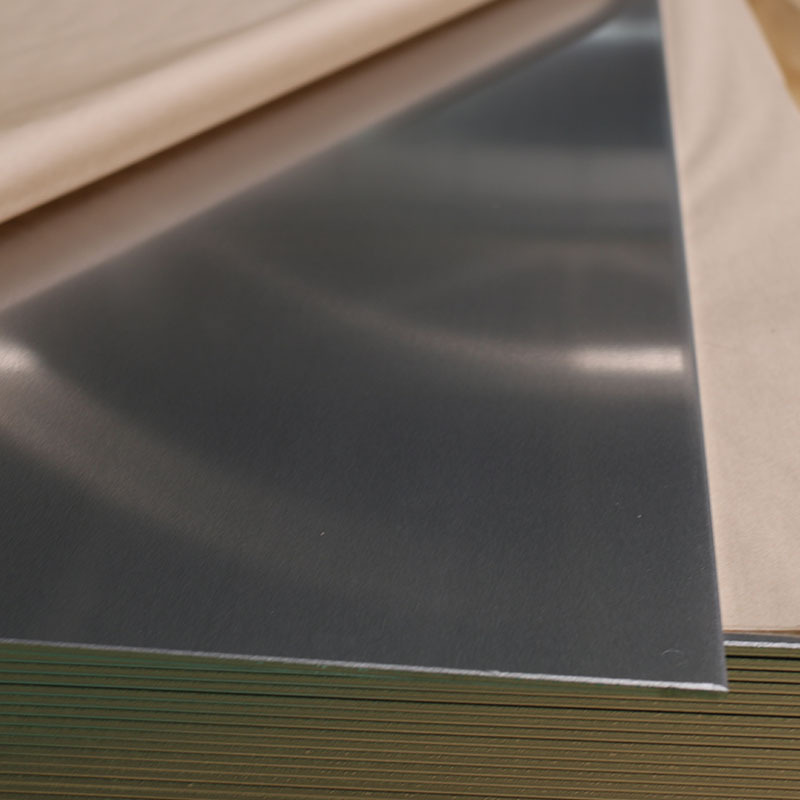 The aluminum plate after processing can maintain good processing properties. To accelerate the development and application of high-performed alloy aluminum in automobile industry, Mingtai Al. has passed ISO/TS16949:2009 quality management system certification issued by SGS. We researched and developed fast cooling technology with complex cooling method, cooling rate control technology, as well as cooling technology according to processing route. 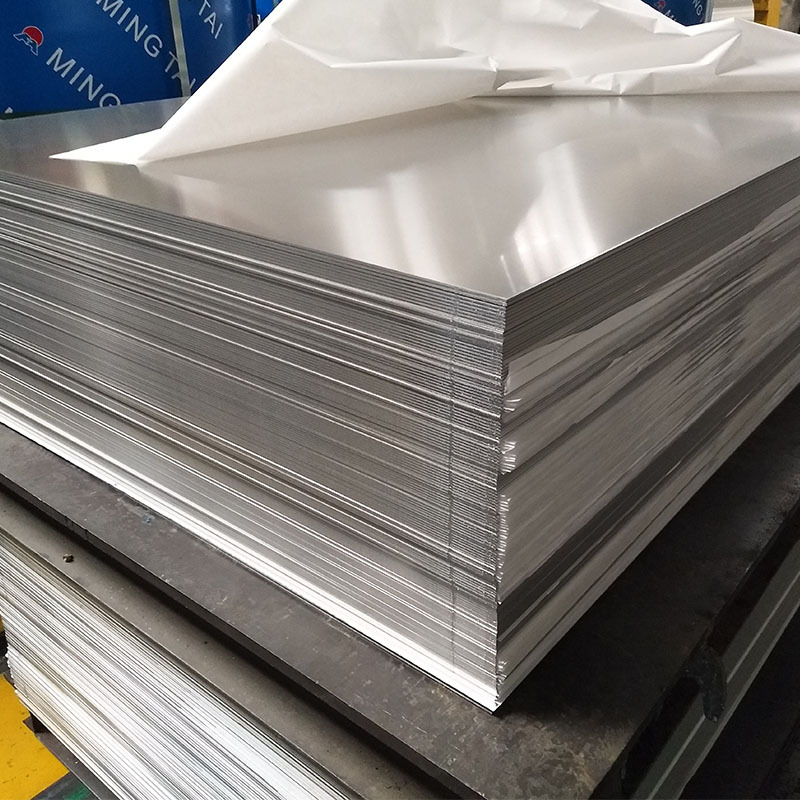 Looking for ideal Automotive Aluminum Plate Manufacturer & supplier ? We have a wide selection at great prices to help you get creative. All the Car Underframe Automotive Aluminum are quality guaranteed. We are China Origin Factory of High-performed Alloy Automotive Aluminum. If you have any question, please feel free to contact us.